I'm just getting over a dose of the flu, I don't get sick that often but I guess it must have been the changeable weather we've been having, snow one minute sunny the next! 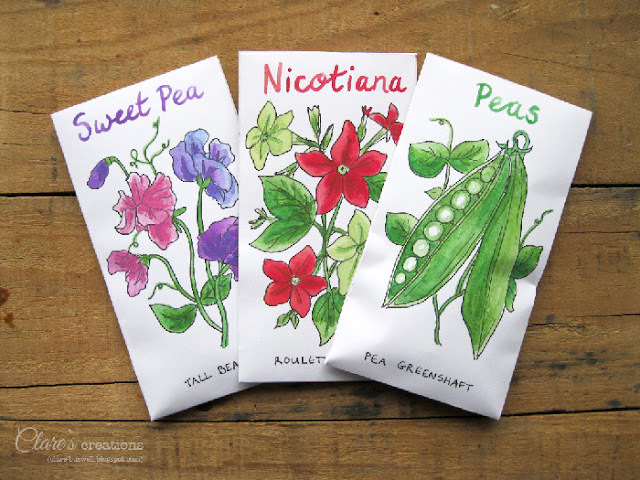 I shared some illustrated seed packets in a previous post for a secret seed swap, you can read all about it here. Well I was asked to make a few more because some people didn't receive their packets in the swap, which I was happy to do. 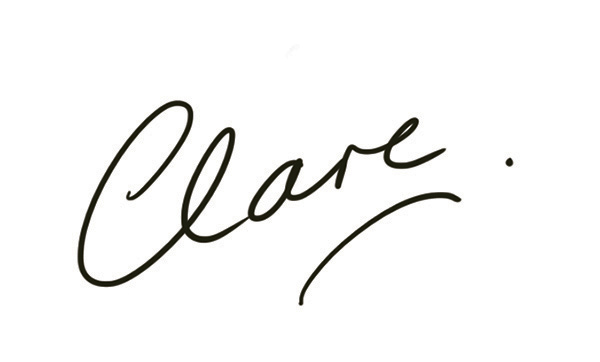 I used the same format as the previous ones I made so it didn't take too long, using watercolour and black pen. 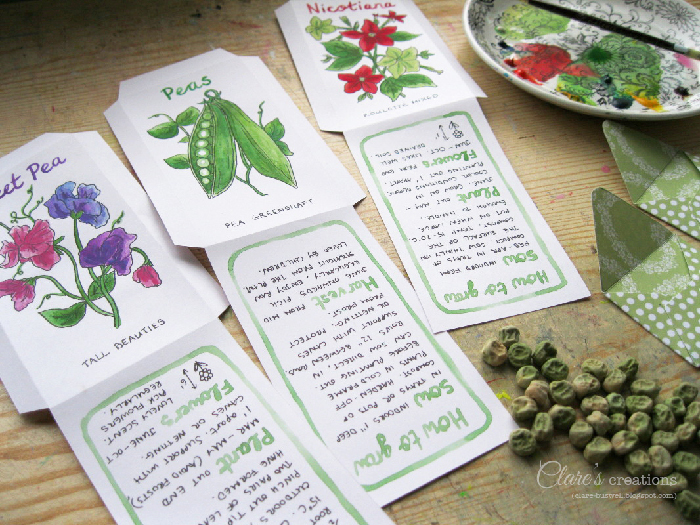 I gathered lots of pea seeds from my own garden last autumn so I had plenty to share. I left some on the bushes to dry out, I think the pheasant might have nibbled some but he couldn't reach the higher ones. I've sown some already this spring and they're ready in the cold frame to be planted out next weekend, weather permitting! 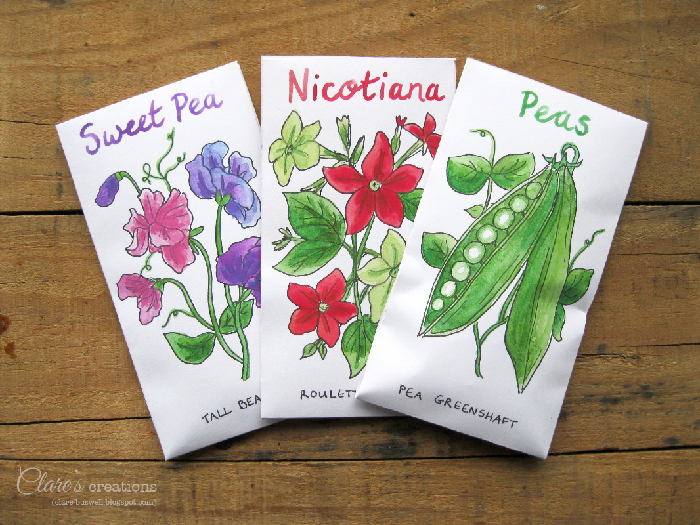 I also included some Sweet Pea and Nicotiana seed packets because you can't have enough flowers in the garden, right? I'm busy having a bit of a clear out of my studio at the moment, it's become a bit cluttered and it's time to get things in order!